A BBC report this weekend highlighted the welcome news that Superdrug is to introduce tougher mental health check prior to performing cosmetic procedures on individuals following criticism by the NHS. The NHS has, for a while, expressed concern about the impact of cosmetic procedures on persons with mental health disorders including body dysmorphic disorder which is where people become fixated about what they perceive to be flaws in their appearance which are actually unnoticeable to others. Cosmetic procedures are now readily available. Superdrug offers Botox (an injection of botulinum toxin designed to relax muscles to temporarily hide facial lines and wrinkles) and dermal fillers (targeted injections under the skin designed to fill skin creases or lead to bigger lips). Many body dysmorphic disorder sufferers, as well as other people have been very unsatisfied with the results of their cosmetic procedures. Put another way, they quite simply wish that they had never bothered to have the procedure done and to have incurred the expense of the procedure. It is therefore imperative for those who are to undergo cosmetic procedures to have a mental health assessment and if any concerns are raised during the assessment, then the individuals should at the very least be referred to their GP and ideally to any treating psychiatrist or mental health counsellor prior to undergoing the cosmetic procedure. It is important to bear in mind that cosmetic surgery is elective surgery which is often very expensive and can end up costing thousands and even tens of thousands of pounds. There is often no medical need for the surgery. For example, we at Hart Brown have come across cases where clients have paid for Gastric Band surgery when they have not even been sufficiently obese to meet the NICE guidelines for patients who are suitable for this surgery. 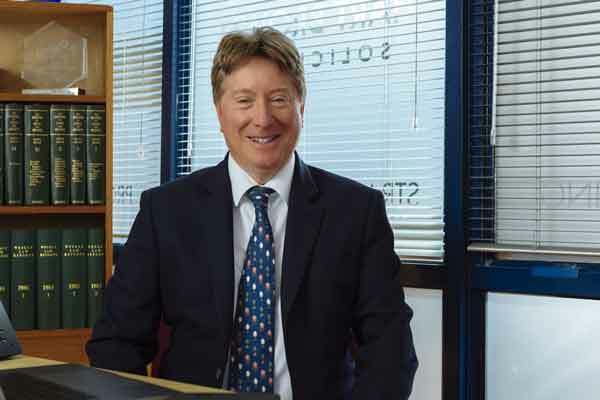 Even more significantly, we have acted for clients who have been rushed into parting with their money to pay for cosmetic surgery notwithstanding significant psychiatric problems without undergoing a proper psychiatric assessment prior to surgery. We have dealt with cases involving clients who have had blepharoplasty (plastic surgery to correct disfiguration of eyelids) and bariatric surgery who have a significant psychiatric history and who have undergone cosmetic surgery which has failed, resulting in the client suffering increased physical injury as well as further psychiatric injury. In these cases, our medico-legal experts assessing the clients have indicated in no uncertain terms that, if the client had undergone a psychiatric/psychological assessment prior to the surgery, any reasonable psychologist/psychiatrist would have recommended that the surgery should definitely not proceed due to the fact that the client did not medically need the surgery and was also psychiatrically unwell. The upshot of this is therefore that persons undergoing cosmetic surgery must undergo a thorough mental health assessment before spending their money and embarking upon the procedure. 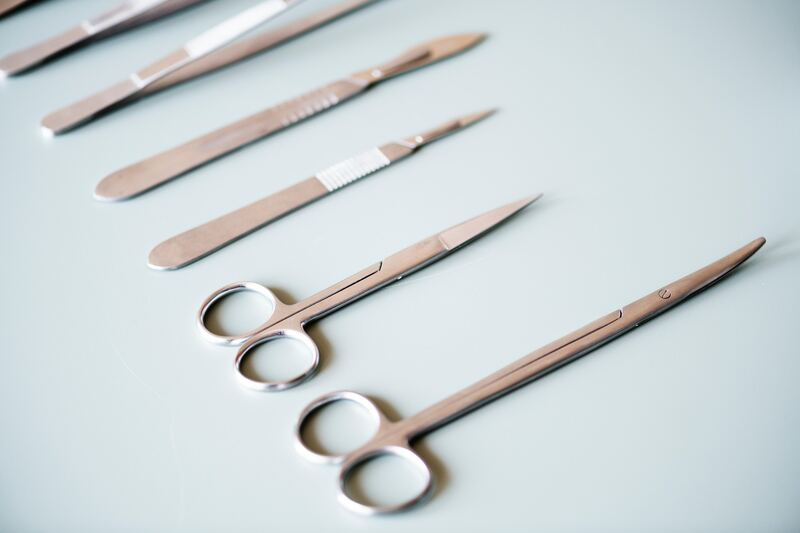 If you feel that you have suffered any injury as a result of cosmetic surgery then the clinical negligence team at Hart Brown would be happy to help. Please contact Gerard Sanders or Mark Wisby on 01483 887766 to further the discussion.